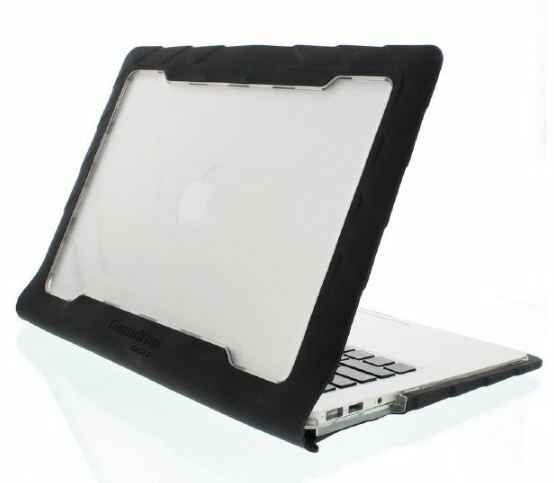 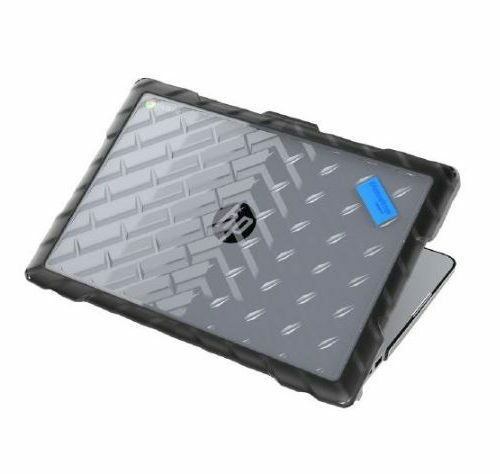 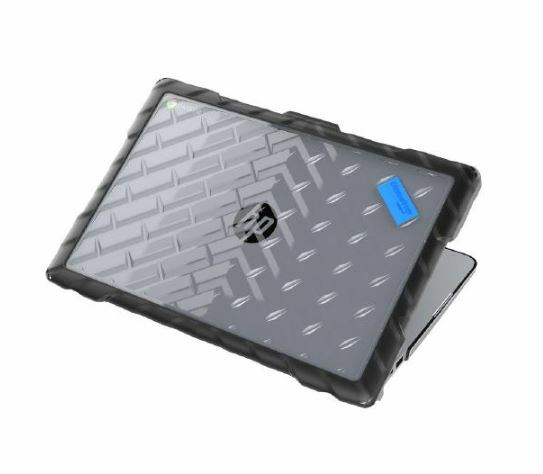 Gumdrop Drop Tech Case for HP Chromebook GS 14″ protect your Chromebook G5 without breaking the bank. 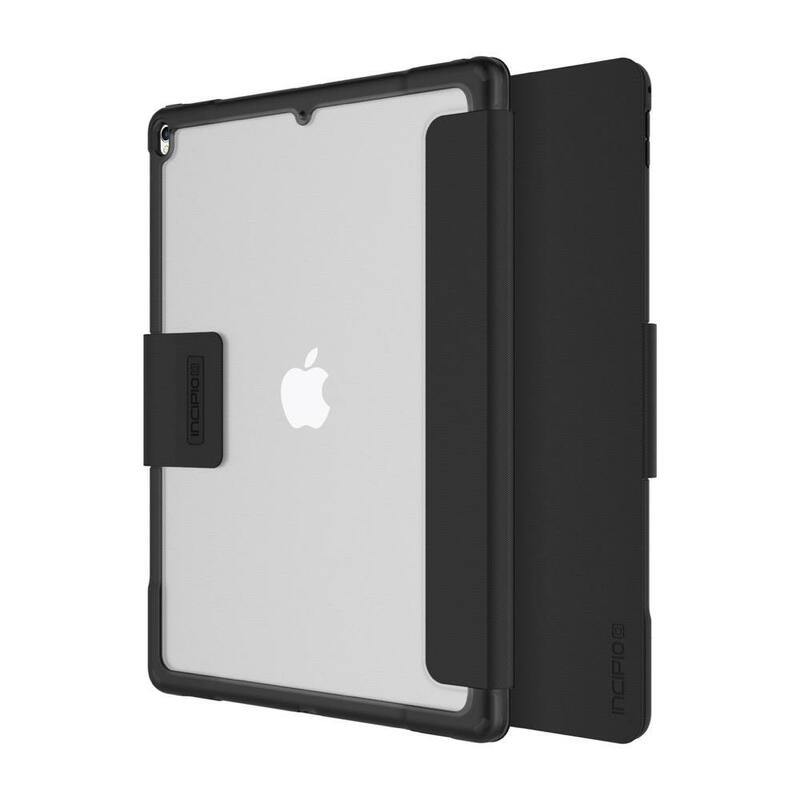 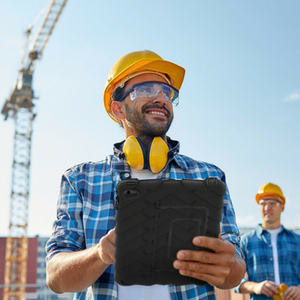 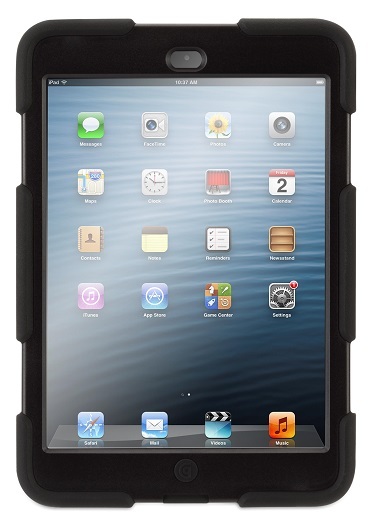 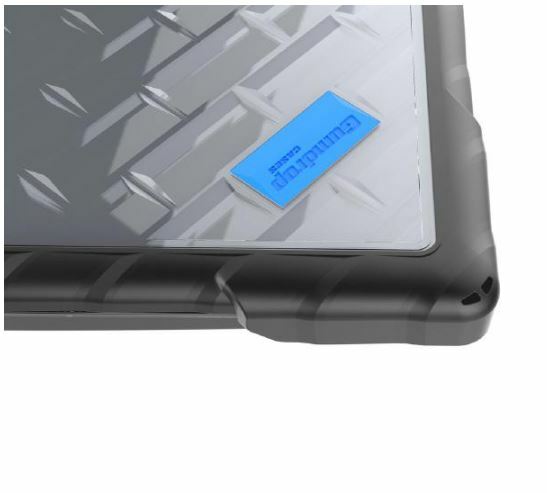 The new DropTech case enhances traditional hard clamshell cases with a shockproof bumper that wraps around the edges. 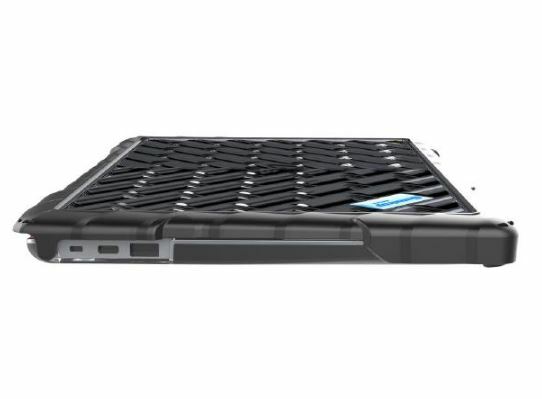 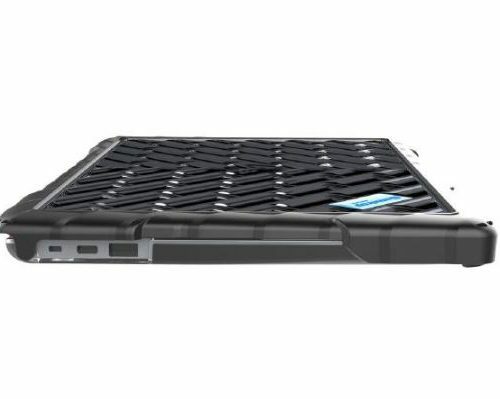 The case is thin enough to allow the HP G5 14″ to fit into any charging cart, provides excellent venting to keep your device cool, and gives you easy access to all ports. 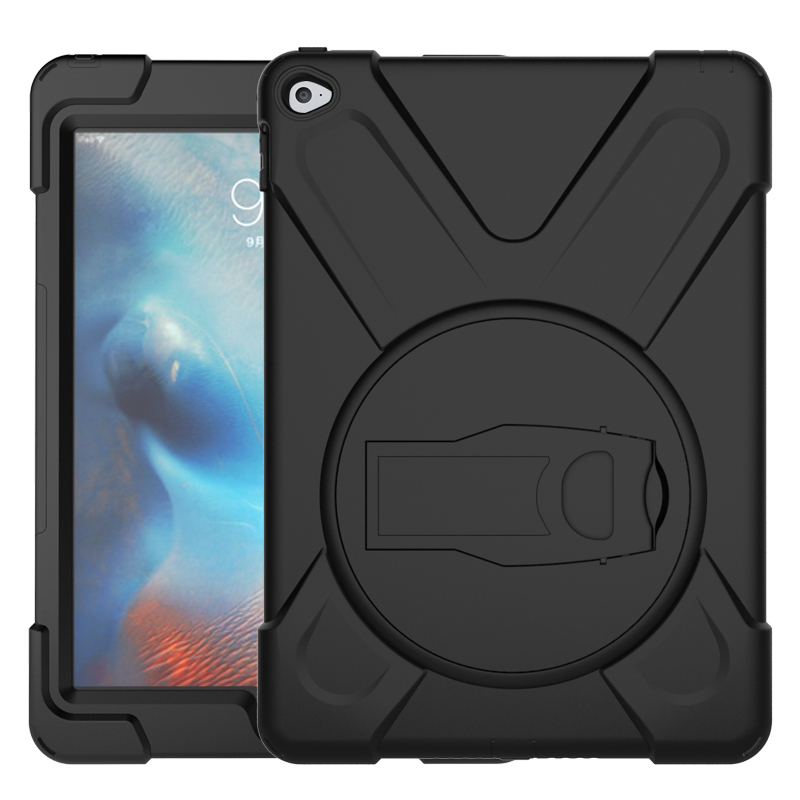 The DropTech case features a transparent panel on the bottom to add device identification including asset tags, school logos, photos and more! 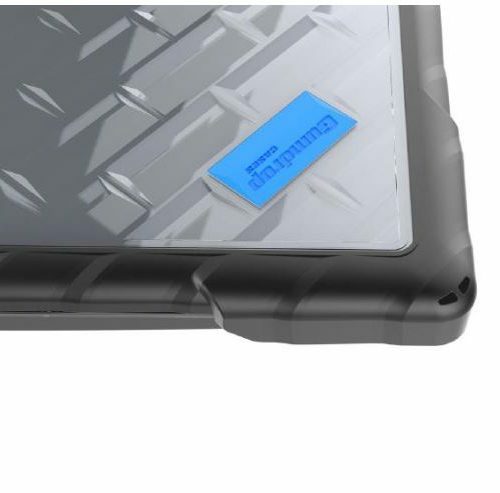 Protects from up to 6-foot drops!